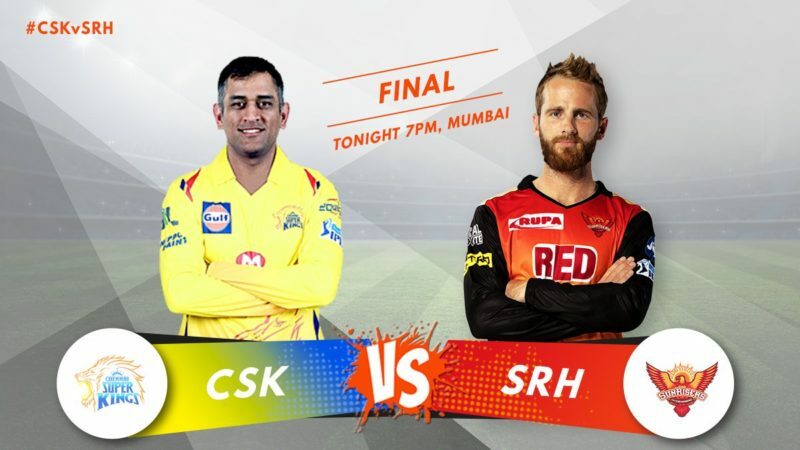 In brief, CSK v SRH is the best batting side this season pitted against the best bowling side.CSK have the most players with season aggregates of 400 or more runs – 4. They have the best batting average overall (35.04) and are the only team to have realised 2 hundred from their batsmen. They have hit the most sixes – 135. Further, CSK has been the best chasing side this season; they have a 7-2 win-loss record in run-chases.